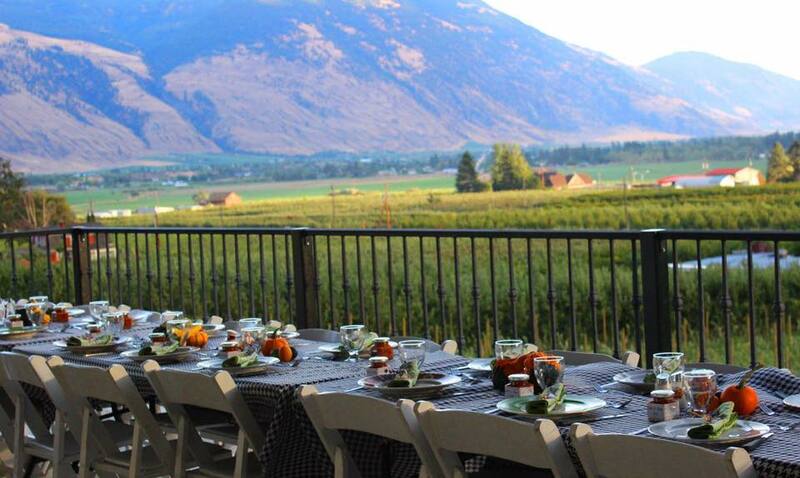 Similkameen Independent Winegrowers proudly partnering with founder Watermark Beach Resort and Devour! Wolfville to bring Devour! 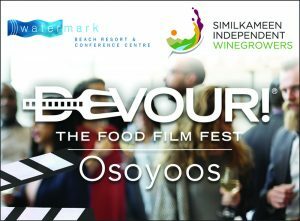 Osoyoos, the Food Film Festival. The largest Food, Film, Wine and fun festival of its kind in the Okanagan/Similkameen is a unique culinary event that is a feast on screen and on your plates.